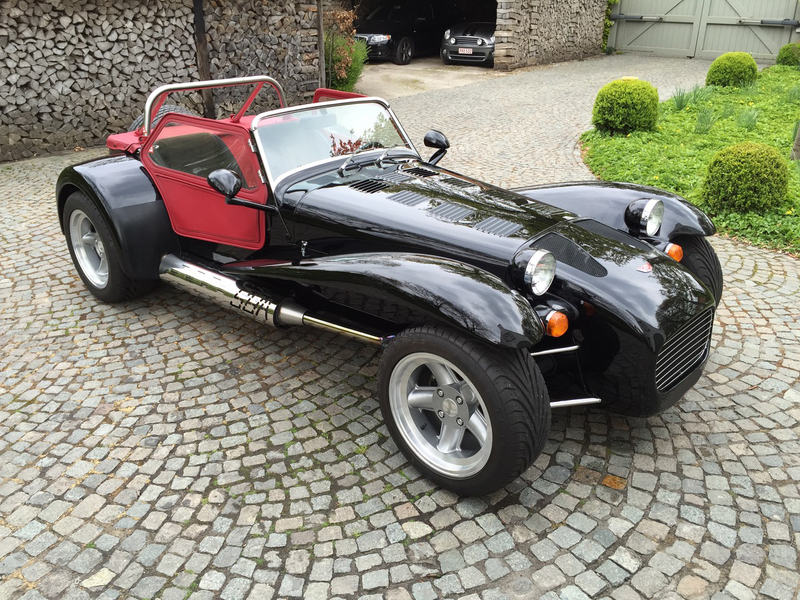 Donkiespeed.nl is a passionate and independent private website and information publisher about the unique Dutch Donkervoort sports car. Donkiespeed wishes to unite drivers throughout Europe, inform about new developments, share and preserve as much information as possible for the current owners and "dreamers". 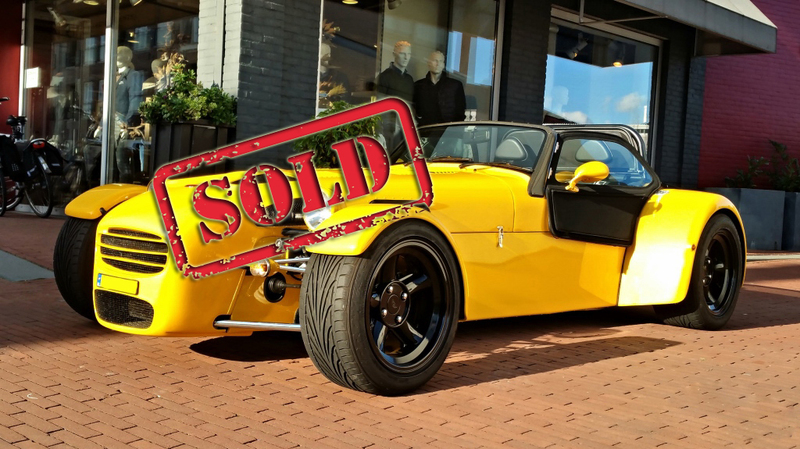 Donkervoort S8A long wing 1992 model for sale – immaculate condition!